As more and more cafés pop up across our sunny island, the café scene in the North has surprisingly grown quite a bit through the recent years. 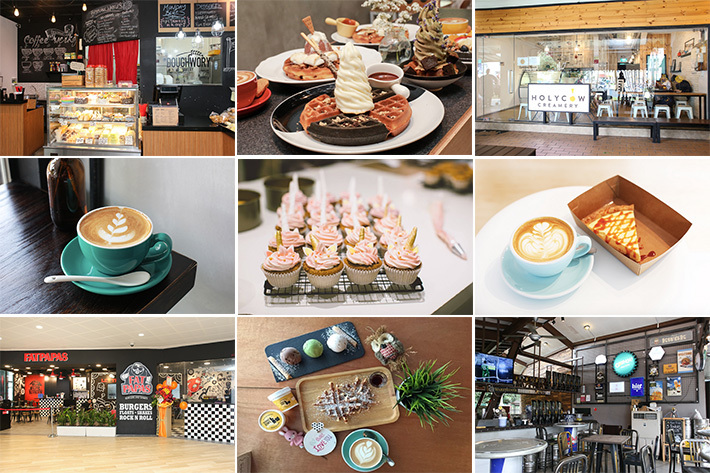 From bakeries, burger joints, ice cream and waffle parlours to picturesque cafés, cafe-hopping is equally satisfying—minus the hassle of traveling to town, if you stay in the North. Everyone talks about the “Stranger Things in Yishun” but guys, it is actually still a pretty peaceful neighbourhood with much to offer! The Upper Thomson enclave is regarded by many as a foodie’s haven; you’d never go hungry there. With so many food options to choose from and quite a number of eateries that open late into the night, you will never be short of options at any time of the day. From local delights to slightly more posh nosh and a smorgasbord of cafes and ice cream parlours, Upper Thomson is easily one of our favourite neighbourhoods to stuff ourselves silly at. The food scene here is rather dynamic with eateries opening and closing as the months go by. 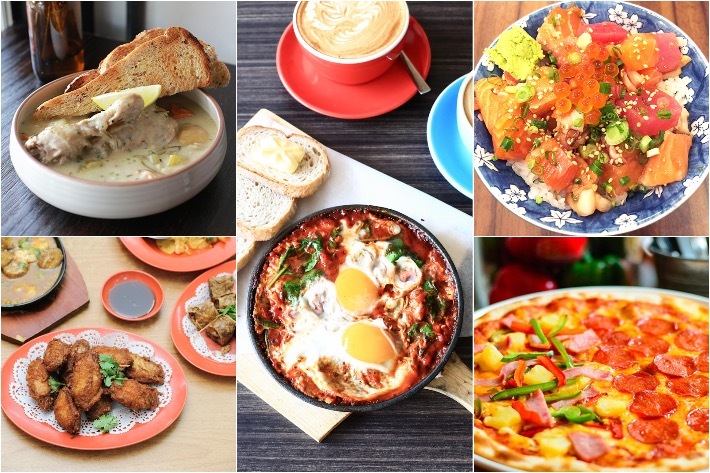 If you are unsure of where to start, here is our comprehensive guide to 29 food places in Upper Thomson. Not only that, coffee aficionados can take pleasure in knowing that their coffee beans are freshly roasted in-house—something often overlooked at many cafes in Singapore. Whether its superb coffee, a stellar array of brunch-style eats or simply just a place to escape the midday heat, the newly opened Thus Coffee at Upper Thomson is no doubt a worthwhile spot to check out should you happen to find yourself wandering around the area.